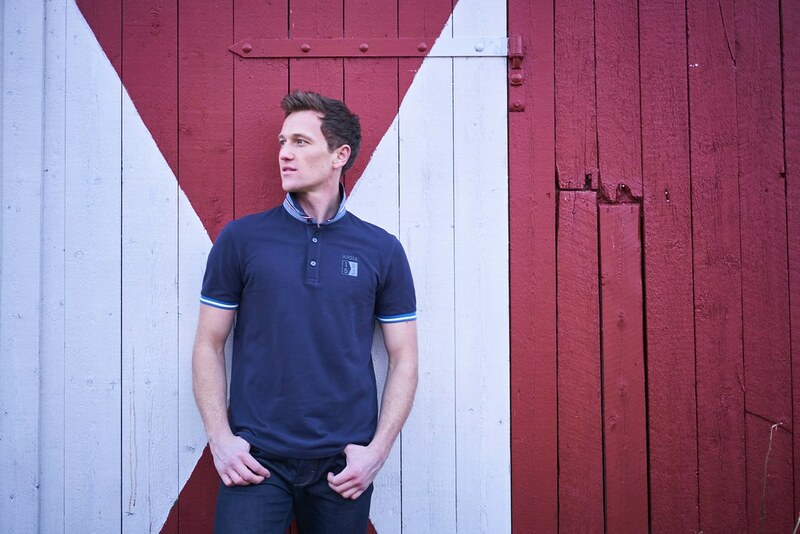 MANILA, PHILIPPINES — The French outdoor lifestyle brand Aigle finally makes its way to Southeast Asia via the Philippines, as it opens the country’s flagship store in Uptown Mall in Taguig City. So why am I so excited about an outdoor lifestyle brand? Eversince I was made aware of the harmful effects of fast fashion, I have tried my best to change my shopping style. Instead of shopping often, I have shifted to shopping less. Choosing to invest more in high quality pieces that will stand the test of time. Instead of having 20 pairs of shoes, I'd rather have 5 trusty pairs that will last me decades. Same is true when it comes to outdoor and all weather gear. I've learned from experience that when it comes to these kinds of clothes, you really do get what you pay for. 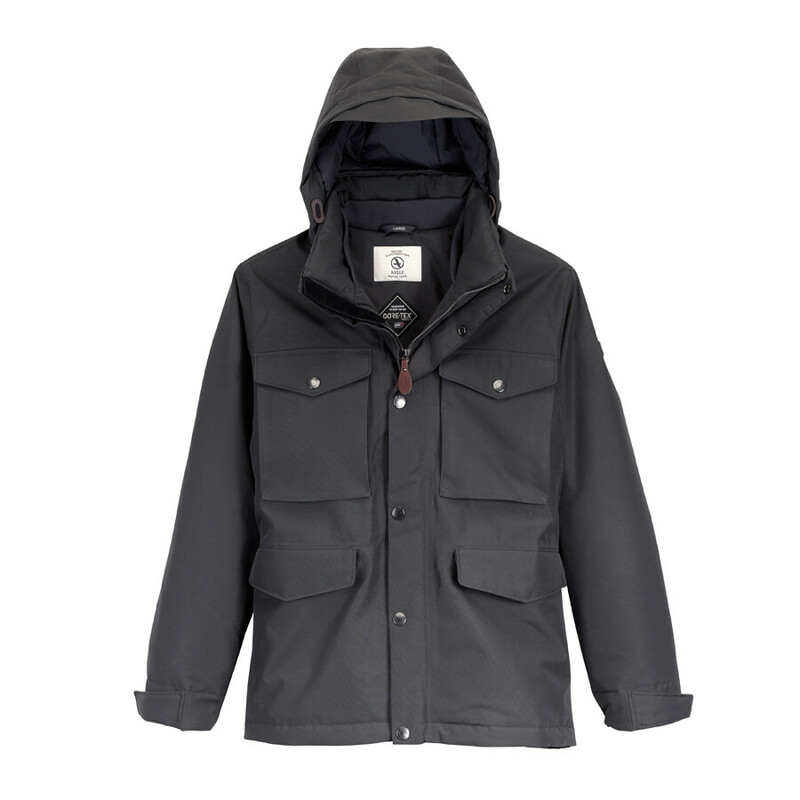 There is a special science and craftsmanship that helps you get through tough conditions more comfortably than say, a non specialized brand that creates pieces that look the same but with no science behind it. Trust me, you'll need more layers to stay warm. They tend to be heavier and bulkier too. A no-no when packing. 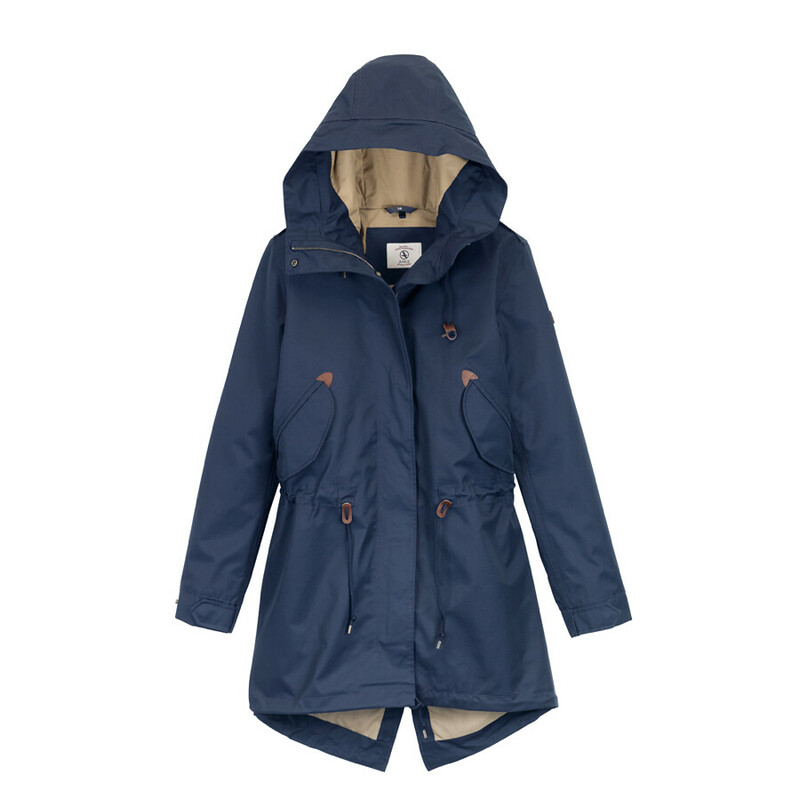 And that's why I am quite smitten with Aigle. 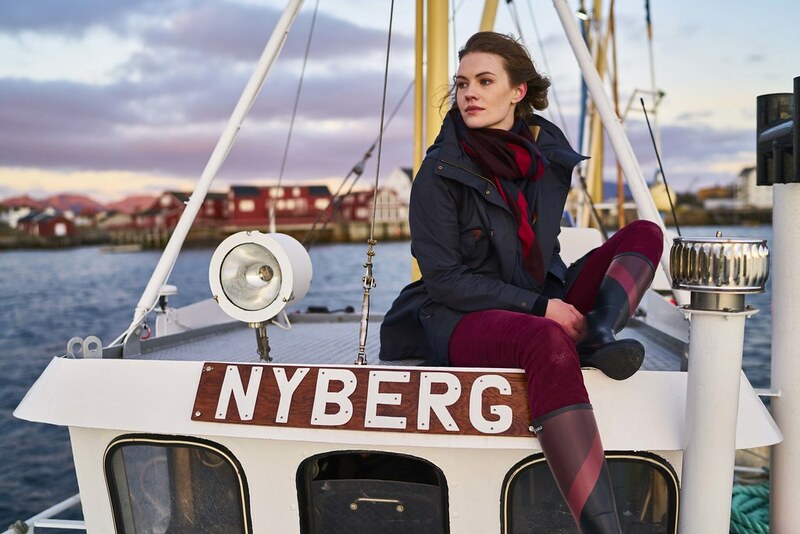 Aigle’s selection of iconic outdoor lifestyle apparel and footwear is made to help every person face nature and city in total freedom. The rubber boots are the most iconic in the Aigle repertoire—perfect for those who believe that roughing it up can be trés chic too. 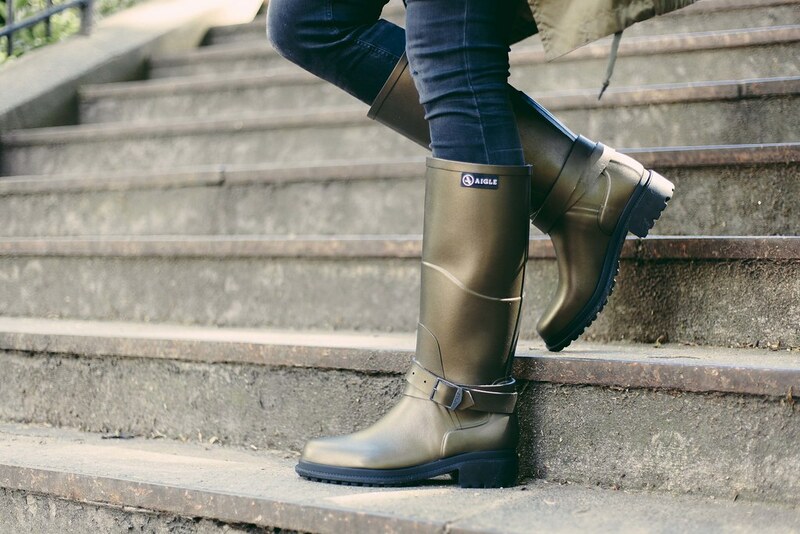 Each pair of rubber boots is made by hand—a unique know-how in France, and every pair goes through the strictest tests for waterproofness, abrasion, grip, and wear-and-tear. It takes two years to master all 60 steps of boot manufacturing, and Aigle is no stranger to such a challenge. As of late, 4000 pairs of boots are produced daily at their production site in Châtellerault, France. Personally, I love the timeless silhouettes and colors they use. It's polished and yet practical. Well-traveled with a quiet confidence. These pieces were designed with everybody’s taste in mind thus, the classic cuts in colors that match everything. Whether you’re on a light trail, by the seaside, in the middle of untouched lands, or perhaps even in the heart of the city. Aigle’s maison de famille or family house in the Philippines is located at G/F, Uptown Mall, Fort Bonifacio, Taguig City. After this first store in Southeast Asia, Aigle Philippines plans to open three other outlets in Metro Manila: G/F Ayala Malls Vertis North (Dec 2017), L2 The Podium Mall (2018), and G/F SM Mall of Asia (2018). For more information about Aigle, follow them on social media: @AiglePH on Instagram and Aigle Philippines on Facebook. You can also check out the brand’s official hashtag #AiglePH. 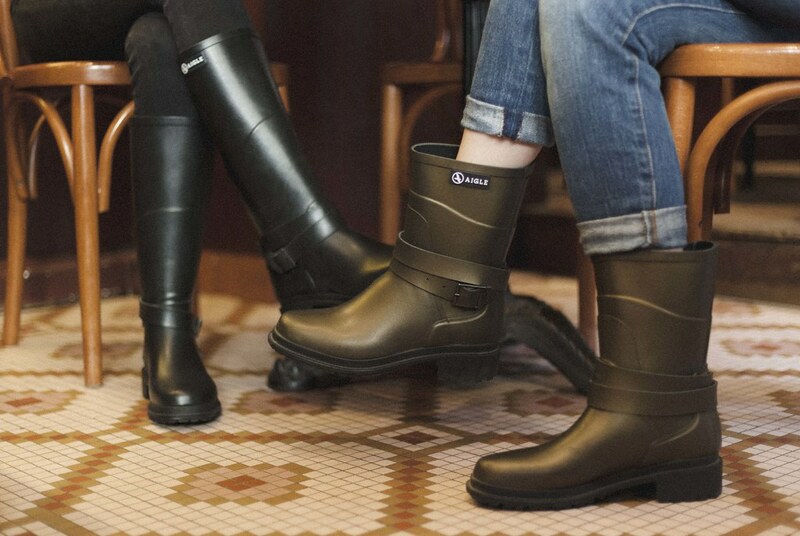 If you wish to contact the Aigle flagship store at Uptown Mall, call 541-8730. How do you make these photos, do you just pour the liquid and let it dry?